Amid growing cabs and auto rickshaw rides, Homegrown Ola has decided to shut its shutting bus unit Ola Shuttle completely. 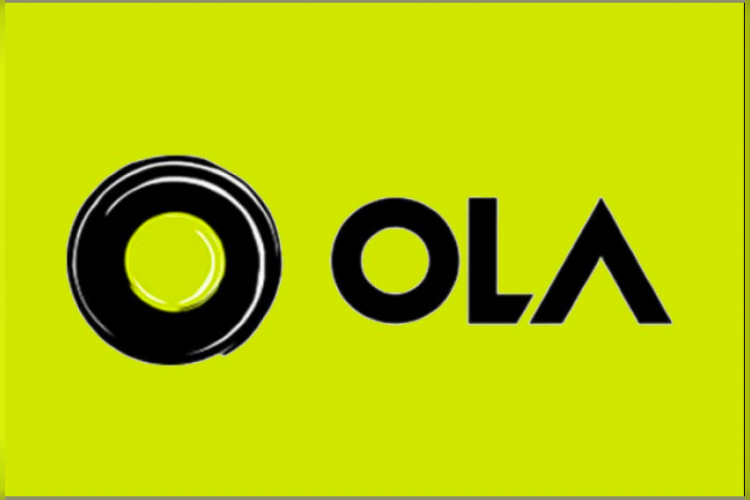 Ola already shut this service in Delhi-National Capital Region, Mumbai, Kolkata, Chennai and Hyderabad from February 3. According to People close to the development, This move is aimed to rebalance its mobility portfolio with growing demand for cab and auto rides.